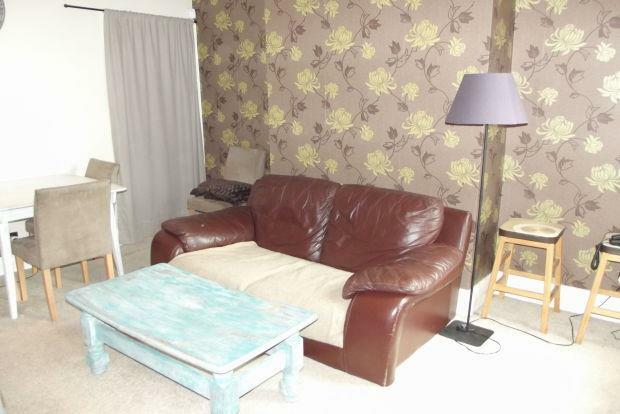 2 Bedroom House To Rent in Nottingham for £525 per Calendar Month. In brief this comprises of: Modern fitted kitchen including built in cooker, hob & extractor, beautifully decorated lounge with spacious under stair storage, upstairs there is a good size landing leading to a double bedroom, single bedroom, family bathroom including chrome towel radiator with white three piece suite with shower over bath. To the rear of the property is a enclosed low maintenance slated garden, south facing so perfect for getting the sun in the evening. The property benefits from UPVC double glaxing and gas central heating throughout. Please call Jessi, Jessica or Emmie on 0115 9620961 to arrange your viewing now.